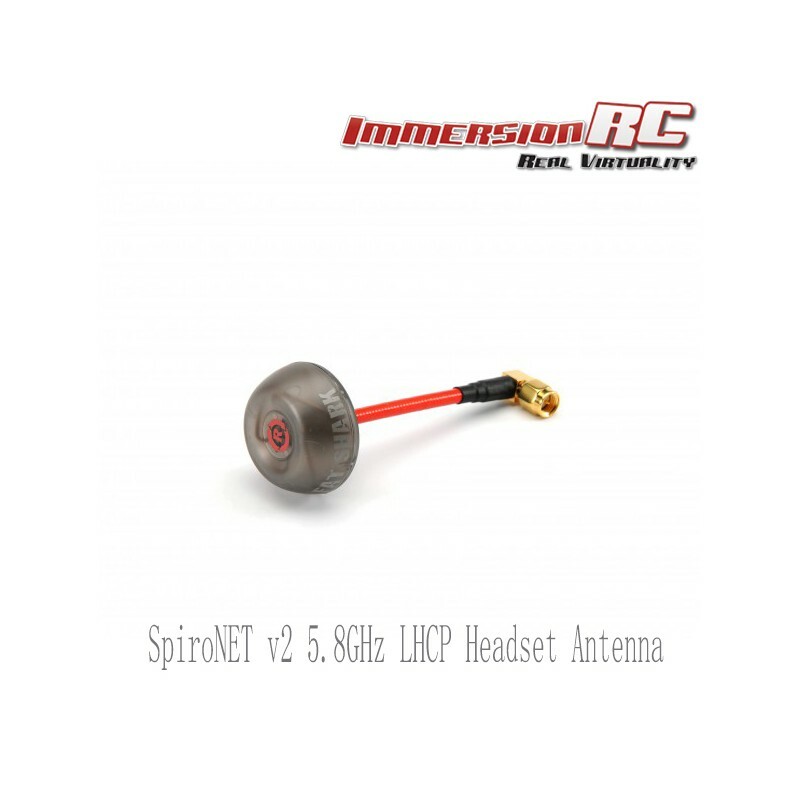 Version 2 of the popular SpiroNET Omni antenna, for headset use. The SpiroNET v2 follows in the footsteps of the immensely popular SpiroNET Omni family. - Retooled cap, with a modified translucent plastic composition, now ultrasonically welded onto the base. - Extended frequency response, ideal for 'low band' use during licensed events. - Right angle SMA for a clean installation on goggles, no more bent cables! - Optimal length to ensure that the pilot's head does not block reception. 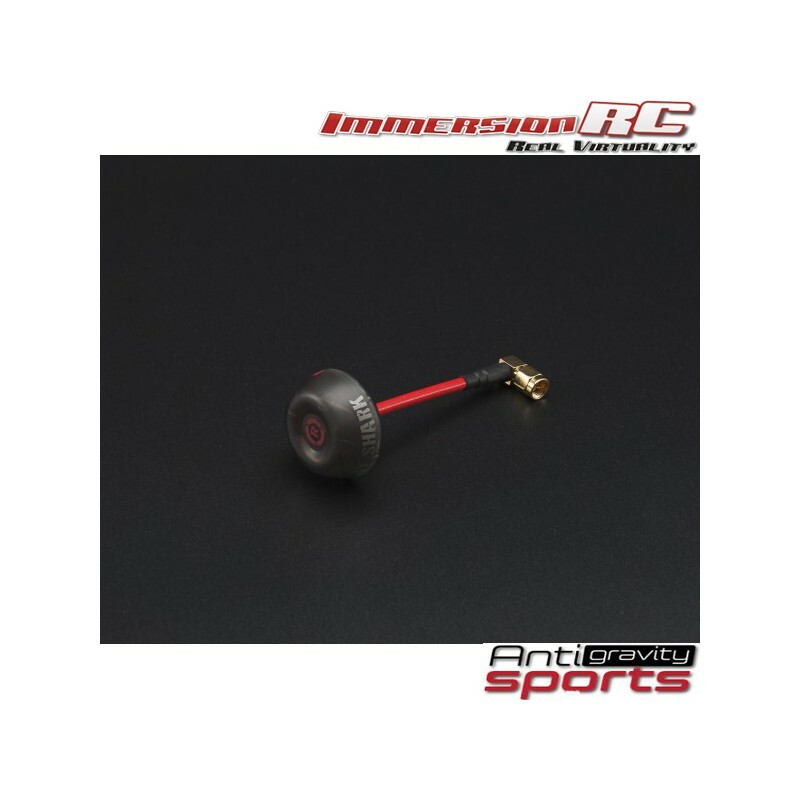 Now packaged as a single antenna, with a companion version for quad use (stubby) also available.